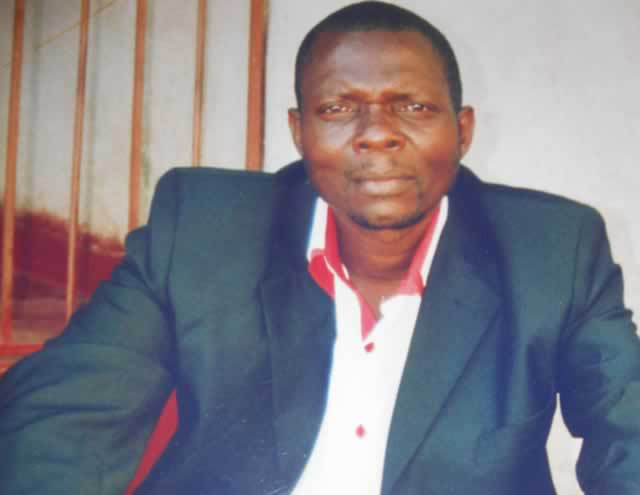 PENGAUDZOKE co-founder, Josphat Somanje, turned 50 on August 26. In the past five decades, he says misfortune and misery have been literally stalking him but he still remains hopeful. 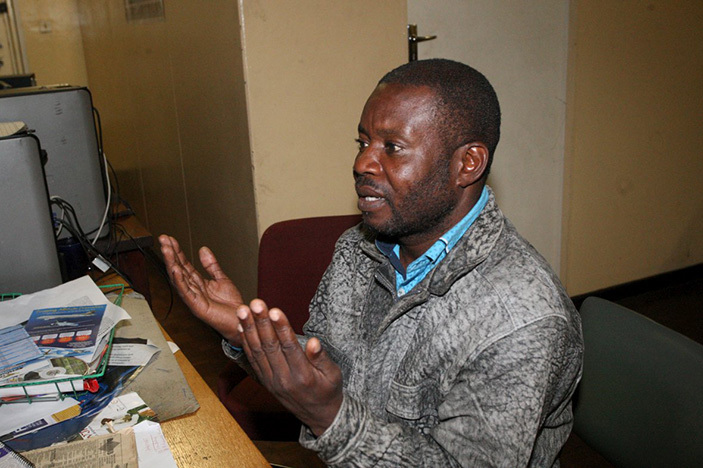 In this week’s installment of your favourite column – From the Horse’s Mouth – H-Metro Assistant News Editor (Entertainment) Trust Khosa, tracked down the Marondera based singer who opened up on a number of issues, which have rocked his career spanning over three decades. 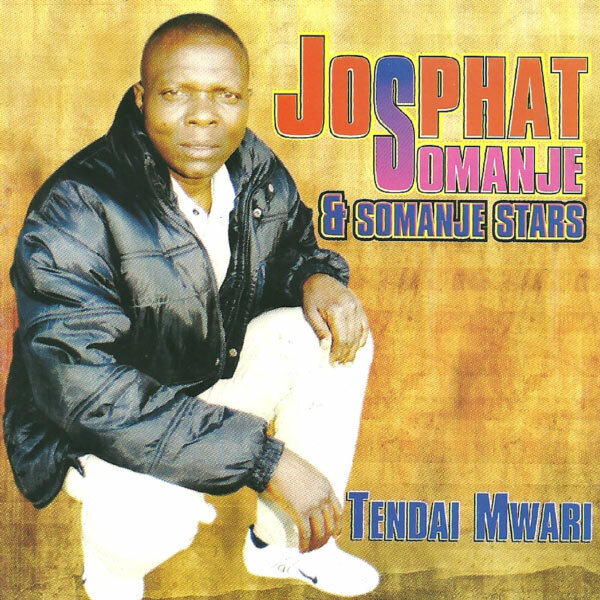 Of course, Josphat now fronts the Somanje Stars outfit after he parted ways with his late brother but the talented guitarist and composer’s career would be incomplete without mentioning Daiton. Josphat, who grew up in surrounding commercial farms in Mashonaland East toiling on the land along with his siblings, says poverty had become their middle name. Born in a family of 14, Josphat has lost 10 siblings and he feels misfortune has been trailing him along with the family like a shadow. “I was born in a family of 14, my father John Somanje and mother Rhoda are both late. “I have also lost the majority of my siblings and each time I reflect on the loss, it really pains me,” he says. 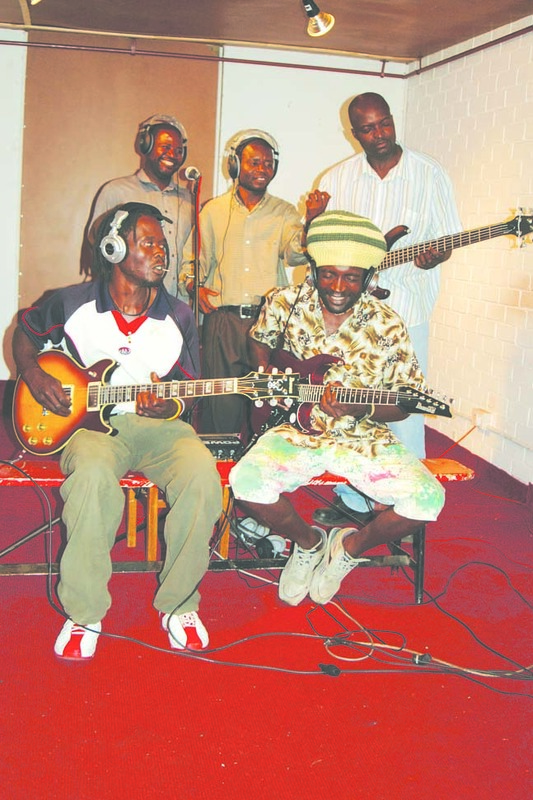 Largely self-taught, Somanje says music ran in the family even though he honed and perfected his guitar playing skills by consulting his brothers. “The majority of my siblings played guitars and it just happened on its own. I could also play home-made banjos long before I was in primary school. “It was in 1975 that I started playing the guitar and I was just good. “Then, we used to stay at some farm in Beatrice along with my siblings even though we hopped from farm to farm looking for menial jobs. “I attended so many schools in Murewa, Chikwaka and Darwendale but I could not complete my studies. After giving up on education due to lack of school fees, Josphat and his brother Daiton turned to music. 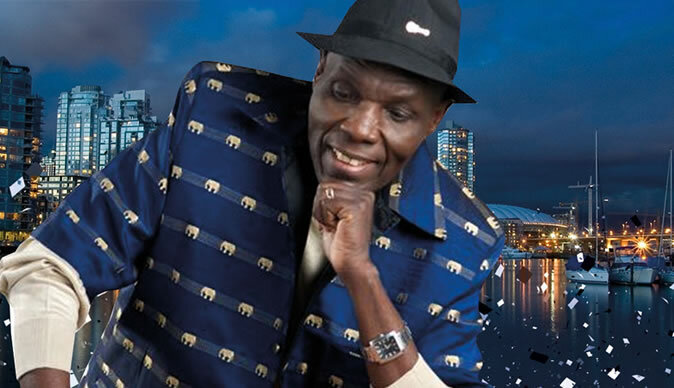 And their only prayers were answered when superstar Oliver “Tuku” Mtukudzi, late radio personality Deans Patrick Mutume along with Ray Makahamadze of the then popular Record and Tape Promotions (RTP), plucked them from the back of beyond and brought them to the capital. “It was mudhara Tuku, presenter Deans Patrick Mutume and Ray Makahamadze who changed our lives when they spotted us playing in the back of beyond. “Tuku and Makahamadze would finance us so that we can travel to the capital to learn to play electric guitars. “Determined to learn, we went on to record one of our singles entitled Chinhu Chevaridzi along with my brother Daiton. “Our band was comprised of Daiton as the lead vocalist, Clever Somanje (rhythm guitarist), Laison Ngolowela (bass guitarist), Lameck Fardwick (drummer), Marefura Ngolowela (backing vocalist) and Innocent Nyawani (backing vocalist and dancer). “We turned to Tuku because he was the one who knew how the industry operated, aitipa mari yekufambira zvebasa. “Ko isusu tainge takatsva hedu sevanhu vaibva mumapurazi umu, saka takatoti rega tibatsirwe nababa Tuku. “Up to now, I still consider him my father because he changed our life,” he says in reference to the Black Spirits leader. This 15-year period was largely regarded as the era when Pengaudzoke co-founder struck gold as they released successful albums together. “We released quite a number of successful projects such as Takabva Kure Nenhamo released in 1989. Josphat reckons lack of professionalism, sound education and guidance cost the Pengaudzoke brand when they acrimoniously split. “When we split, a lot was said with some blaming Daiton while others blamed me for the shocking move we took. “However, I can’t keep on explaining what exactly happened because it’s now a closed chapter and we have since moved on. While there were efforts to reunite the two siblings later after their split, Josphat says it was hard to rediscover the touch which made them household names. “We tried to reunite but we had passed our prime. “We did something together with my brother but to be honest, it’s hard to win back fans after you split. “What is important is that we managed to continue holding shows and recording albums separately,” says Josphat. Josphat, who was once jailed on sexual assault charges, says he has forgotten about the incarceration. “I had actually forgotten it (the incarceration) happened since a lot has changed over the years. “Every man has to experience something in life where your faith is tested. “I was tested and I have since forgotten about everything which occurred them. “At the moment I am now focusing on my career and I will do everything I can to protect my reputation,” he says. Josphat concedes they have had their ups and downs, a curse he believes is normal. “We achieved a lot in our careers but zvinhu zvacho zvaimbouya zvichitsakatika. “We have learnt to accept fate and we will continue working so that we recover all that we lost. While Josphat has lost the majority of his siblings and fellow band members, he says his life would never the same without Daiton. “He (Daiton) was someone who I looked up to whenever I encountered problems in my life. “I never imagined that I would live without him but God has made his ruling. “He passed on three years ago and but I am glad that he left something for his children in safe hands. “His son Faheem is now doing well and he stays at his parents’ house while the other son Hilili is also doing something good. “I always assist them when they need my expertise as their uncle. Despite being raised a Muslim, Josphat says he has decided to make a bold move by converting to Christianity. “I have been a Muslim follower for the greater part of my life but I have now converted to Christianity. On juju use, Josphat says it all depends on someone’s upbringing to have faith in black magic. “If you were raised in a family where juju is practiced, you are likely to practice it and the opposite is true. Josphat, who has had problems with women, says he has now matured and regrets all the shenanigans he committed. “Yes, I was once caught pants down but I have reformed. “I have realised that there is need for us to grow up and behave like mature people since we have children and grandchildren who look up to us since we are now ageing. “At 50, I should lead by the example and I regret the mistakes I did when I was growing up. “In life, we do some of these things due to immaturity and in my case, I have matured and I don’t see myself backsliding,” he says. After all the ridicule, mockery and misfortunes, Josphat is upbeat about his future. “We just pray for the good old days and the challenges we faced in life will help me to work hard. “I have a legacy to protect and I will keep on working hard; as a mature person, I can’t continue with this blame game but rather I don’t want a recurrence of the things I committed before,’ he adds. As Josphat celebrates his golden jubilee, we say enjoy every moment.